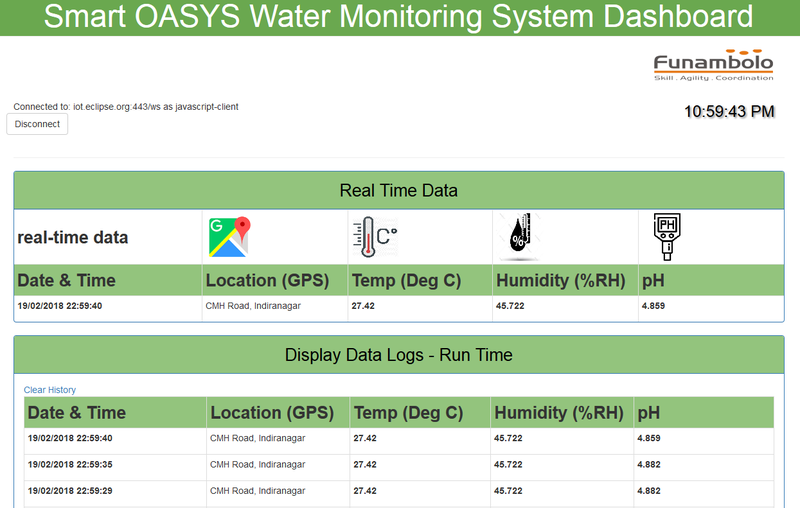 SmartOASYS is IoT based Water Quality Monitoring, for Smart City infrastructure. SmartOASYS industrial IoT solutions benefits : Hospitality, Agriculture, Fish Farms and Facility Management companies. SmartOASYS solutions are delivered using Industrial IoT Gateway, IoT Modules, Dashboard, BMS Integration and implemented at site by trained personnels. Smart OASYS- IoT Vertical Gateway is an intelligent Industrial IoT gateway system which allows easy integration of sensors based on MODBUS, Proprietary Wireless protocols (Sub GHz, LoRA etc) with IOT platforms or cloud using Ethernet or GSM (Optional). The application platform can access the sensor data either using SNMP protocol or Gateway can communicate with standard platforms using industry standard protocols HTTP(REST), MQTT. Smart OASYS- IoT Gateway also supports wireless sensors through its 868MHz ISM band interface. It supports a host of wireless environmental sensors, eliminating the need for a wired connection. Humidity sensors at the preset intervals and makes it available to the user over SNMP protocol. Smart OASYS- IoT Gateway as gateway can also be configured for connecting to Cloud / IOT platforms using industry standard HTTP(REST), MQTT. 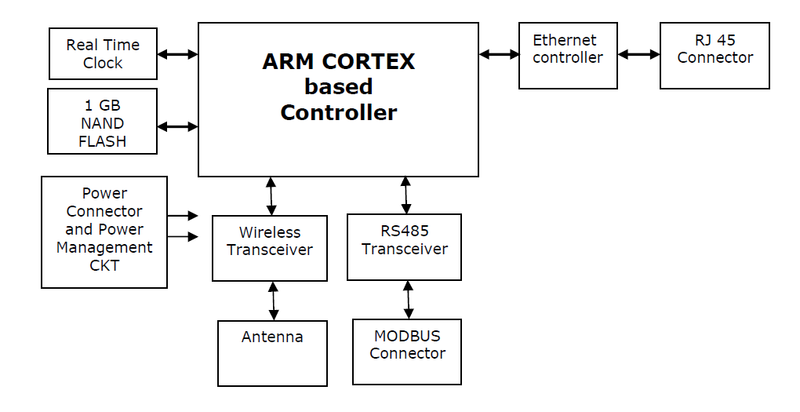 This allows transfer of sensor data to Cloud platforms using REST API. The remote management of devices etc is achieved with the inbuilt proprietary software. 5. Wireless Interface: Supports up to 12 Wireless sensors over 868Mhz ISM band interface. and improves nutrient efficiency and 2x Growth rate. Entrepreneur, Telecom Engineer, Management, Researcher & Founder.